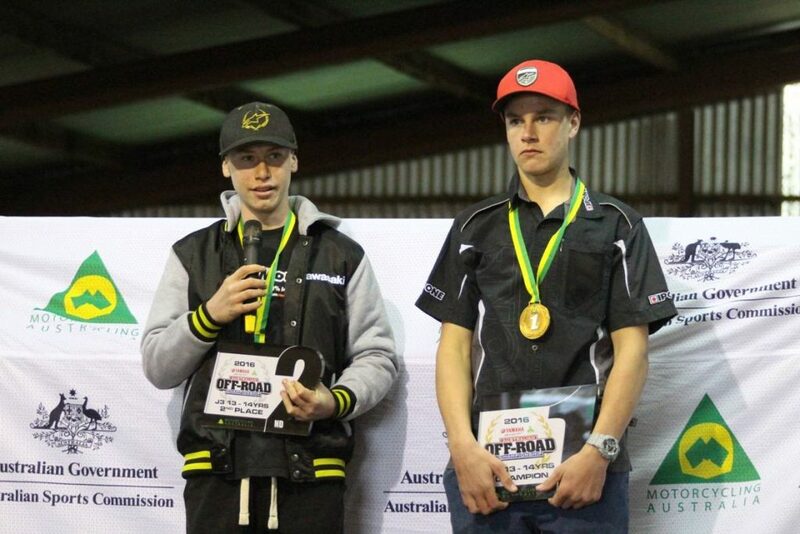 TRE Silkolene Race Team riders Darrin Treloar and Blake Cox, had their best season ever. 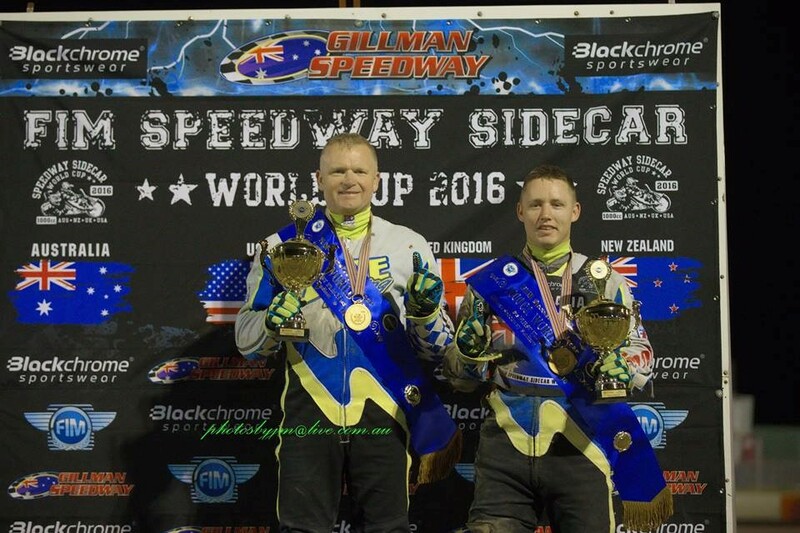 Starting off the season by winning the Queensland Sidecar Title in North Brisbane on the 19thDecember 2015. 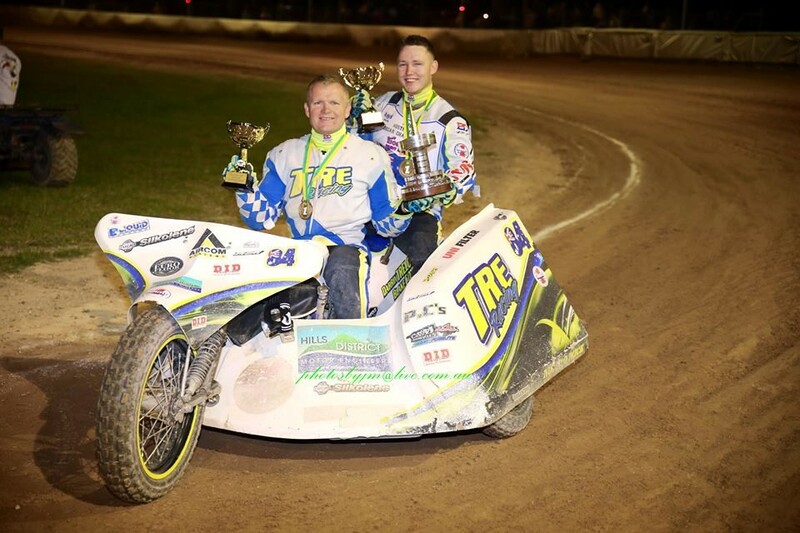 On the 2nd January 2016, in the Victorian Sidecar Title Mildura, the TRE Silkolene Team won all races on the night, taking home the Victorian Sidecar Title. 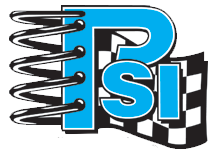 The NSW Title’s in Tamworth on the 13TH January consisting of six races. Darrin and Blake successfully came home with five wins and a DNF. Resulting in an overall win and taking out the NSW Title. The World Sidecar Title in Gillman, South Australia on the 26th March is the largest Sidecar race in Australia and the World. The Race brings together riders from all around the globe. Riders from America, New Zealand and England are all competing for the Title. Darrin and Blake kept the audience entertained and on their feet as the crowd watched the boys take home the world title, over the six races. The Oceania Championship series runs over two events. Gillman South Australia on the 26th March, Shepparton Victoria on the 2nd April. 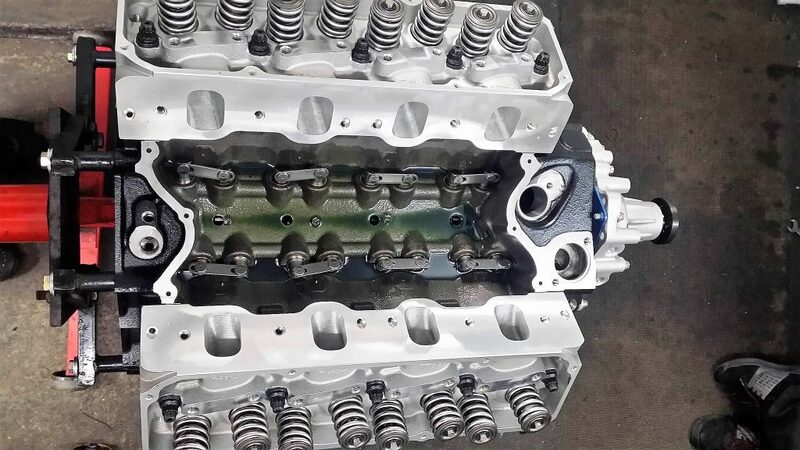 The points are accumulated at each meeting to decide the overall winner of the Championship. The first round was won with maximum point score, giving them a great advantage. The second round they had to make the top four. 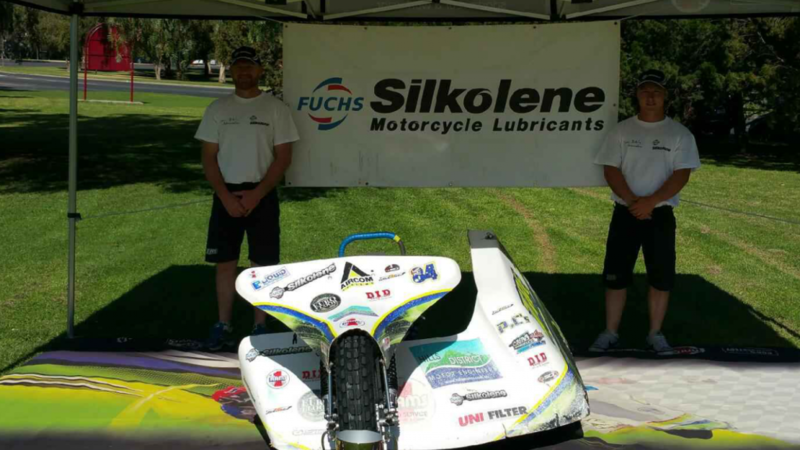 With a third finish the Oceania Title was won by TRE Silkolene Racing. 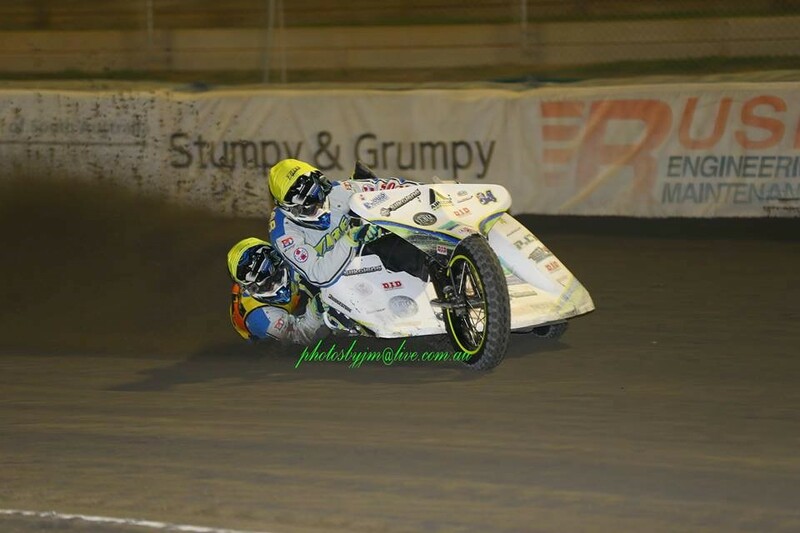 Australian Sidecar Championship Title is the most competitive of all races, for Australian Riders. The top eight riders from the previous year automatically qualify. With 16 riders in a qualifying round, the top eight are entered into the Title. This is the top 16 riders in Australia, competing for the Australian Title. With a convincing win, the TRE Silkolene Race team took out number one position. 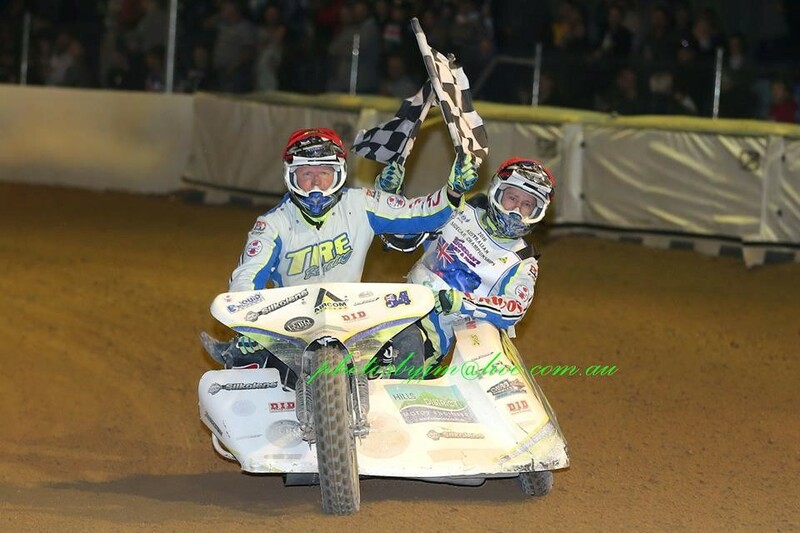 Making this their 9th Australian Sidecar Title, winning the last race of the 2015-2016 season. 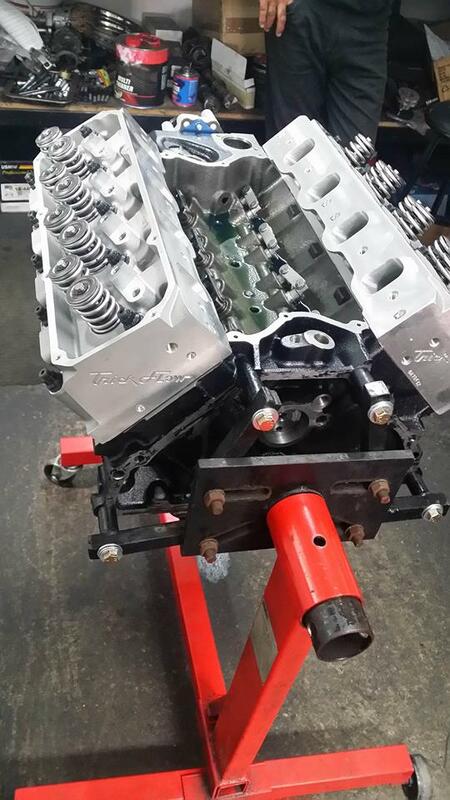 We would like to congratulate the Brierley Twins! 23.07.2016. Round 7. 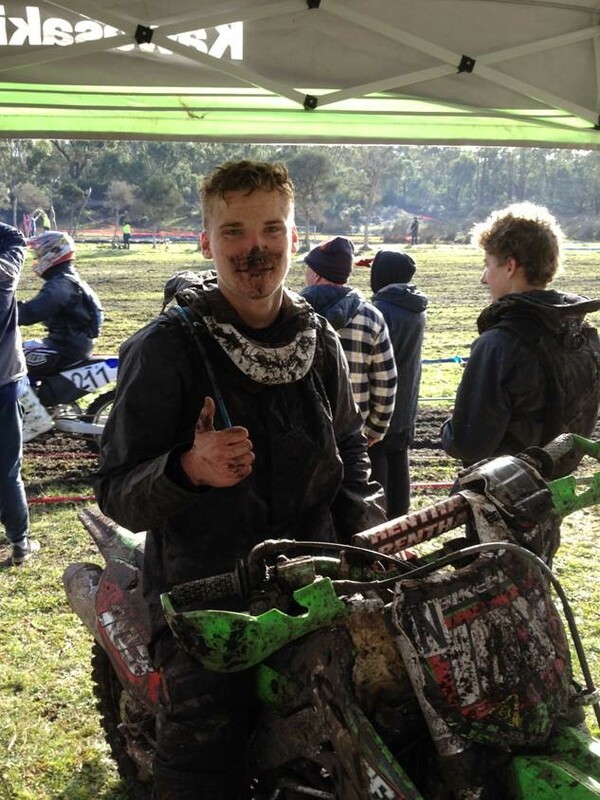 Australian Offroad Championships. 24.07.2016. Round 8. Australian Offroad Championships. Well the weekend just past had us travelling to the far south of Victoria to Hedley. Rounds 7&8 of the Australian Offroad Championship were run and won and Josh and Mitch had a cracking weekend in the toughest of conditions. Wild weather and previous rain had the tracks looking like a mud pit but the Corner Inlet MCC had managed to put together some great tracks to ensure the weekend would proceed. 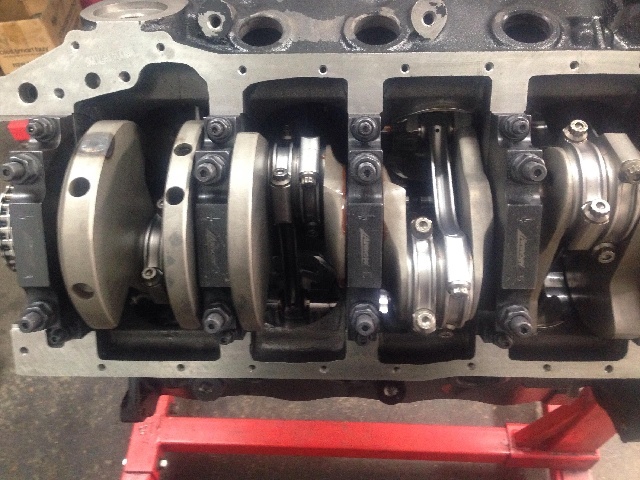 With a 10 week break from the last rounds, both boys had been training hard on and off the bike to make sure they turned up ready to tackle the last 3 weekends of racing over the next 2 months to decide the championship winners. Josh turned up to the weekend to try and take off out front where he started at the first rounds when he broke his wrist. He is finally 100% fit and proved dominant not just in the J3 class for both days but also winning the No 1 spot overall of all juniors both days. Unfortunately his championship points tally starts from zero after the first 6 rounds but is already up to 6th in the points count after the weekend and is hopeful of as many round wins as possible for the rest of the year. Mitch has been training on and off the bike so he could try and close the gap between first and him in the J3 championship. With only Josh in front of him for the weekend. 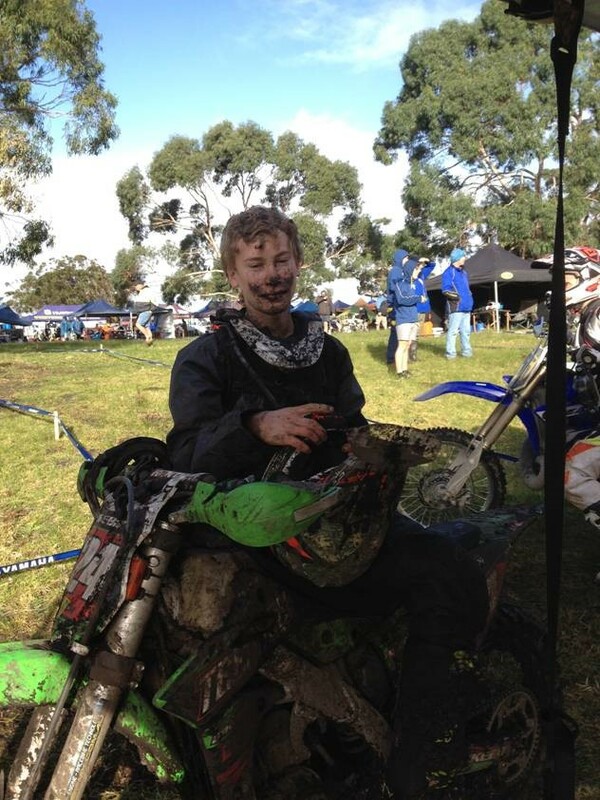 Mitch managed a second place finish in Saturdays 2 hour Xcountry and again in the Sunday sprints in J3 class. He also took 2nd junior ourtright Saturday and 3rd Sunday which was a fantastic effort and great reward for all his efforts. He now has a great lead in the championship points and is keen to keep it that way. Both boys have been gaining valuable knowledge and skills from doing some training with Off road ace Jarrod Bewley over the year and are hoping to continue to improve for the remainder of the year and into their final junior year in 2017. Links below to MA/AORC news articles on Mitch and Josh’s great weekend. None of the boys success would be possible without the great support of so many great businesses, Family and friends. 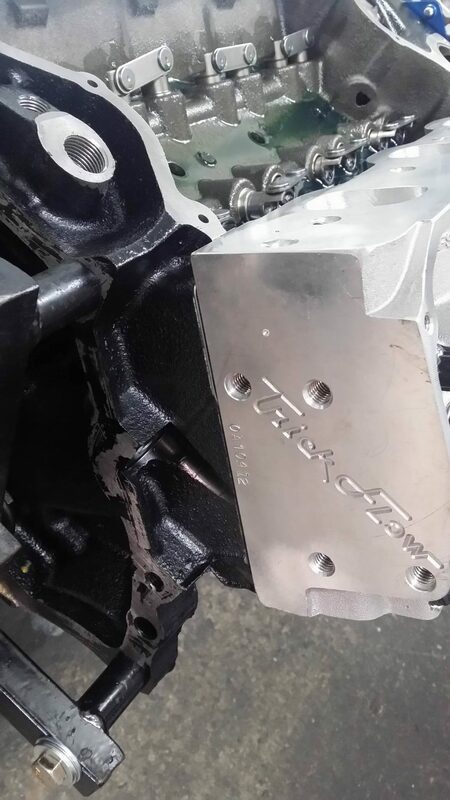 We thank you all for your help and support and look forward to the next rounds of the Australian and NSW Off Road Championships in Dungog, NSW in 3 weeks. RAMS HEAD SERVICE, would like to congratulate the Brierley Twins on their latest achievements by these 2 brothers at the following rounds. 13.08.2016. Round 9. Australian Offroad Championships. 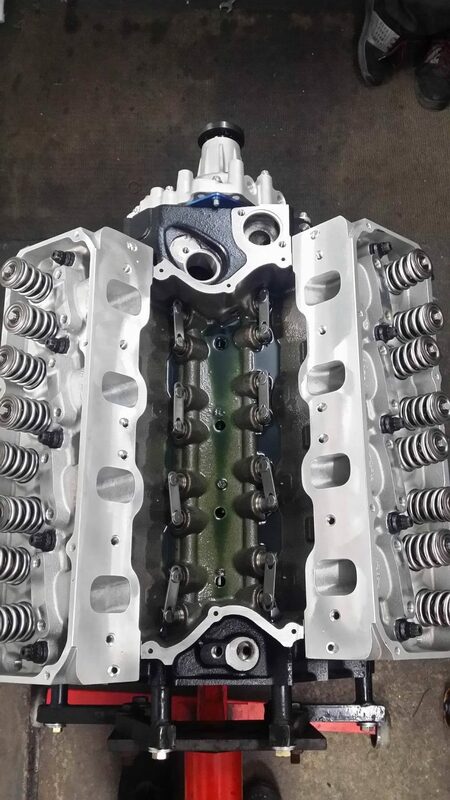 14.08.2016. Round 10. 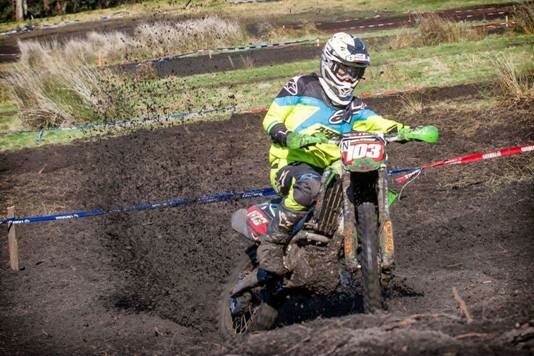 Australian Offroad Championships. Sorry for another belated race report but between work, farm( where internet and phones don’t work!) and motorbikes i have just not got to it. 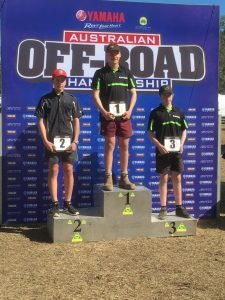 The weekend of the 13th August had both boys competing at the Australian Offroad Championships combined with NSW Off Road Championships at Monkerai near Dungog, NSW. 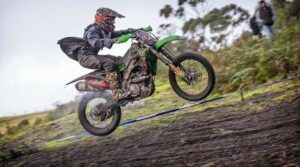 The Dungog MCC had done the usual excellent job of running a well organised event with challenging tracks for all. Saturday was a 2 hour cross country on a 9-10 minute loop through varying terrain. Both boys had a great race with Josh taking an early lead on the first lap and no one got near him as he and his KX250f powered ahead of the field. 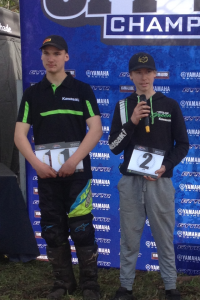 Josh took the overall junior win and 1st in the J3 class. Mitch also had a great battle ending the just over 2 hour race in 3rd position in the J3 class and 4th outright. Sunday had the format change to a Sprint setup on a great loop ridden by the seniors the previous day. Both boys rode well and smart to stay at the pointy end of the field. 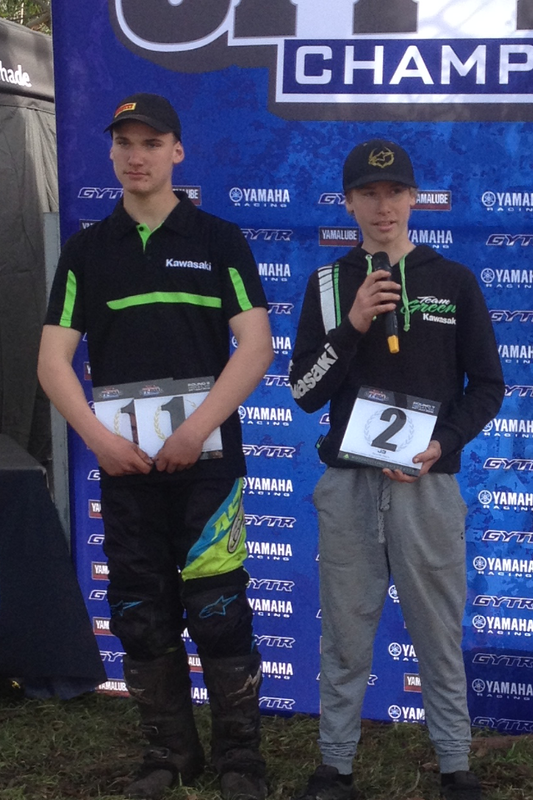 Josh secured 2nd place in the J3 class and Mitch secured 4th place keeping valuable points for his championship lead. Both boys are now training hard for the final rounds where Mitch hopes to bring home the J3 Australian Championship which he leads by 16 points. Josh will be working hard to take more round wins and show what he would have achieved without his injury in the first half of the year. None of the boys success would be possible without the great support of so many great businesses, Family and friends. As usual the Kawasaki KX250f bikes were flawless in the tough conditions. The new Pirelli MX32Pro tyres had the bikes going forward with superior traction in the tough conditions and are definitely the new tyre of choice for us. 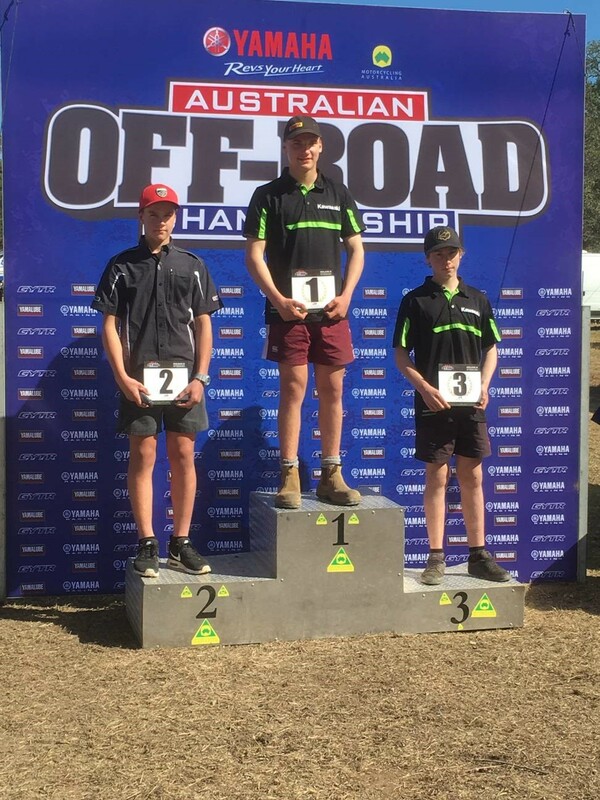 We thank you all for your help and support and look forward to the final rounds of the Australian Off Road Championships in Penshurst, Victoria on the 10th & 11th September.